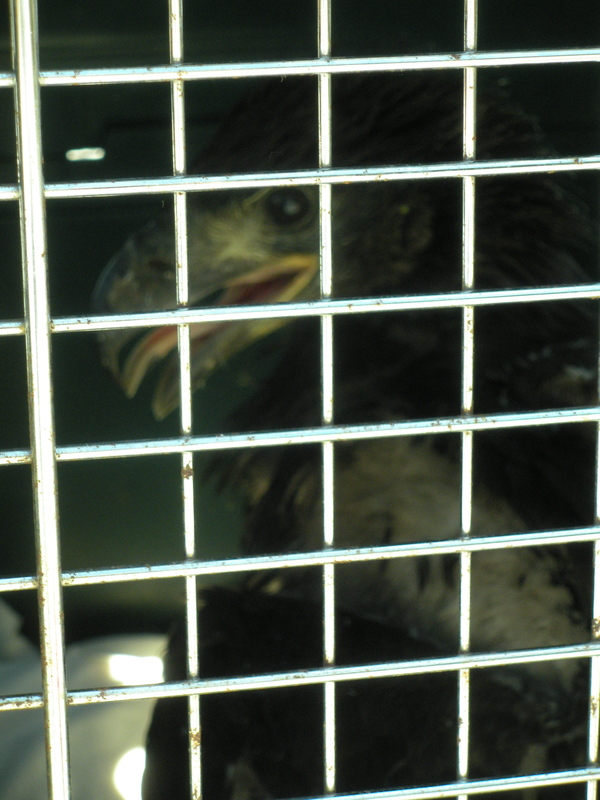 Last week, our fallen bald eaglet was released to the great wild. Oh, to be a proud guardian. We found the boy on the ground below his nest way back in June. After contacting Wolf Hollow Wildlife Rehabilitation Center, we were told to keep an eye on him for a couple of days and to check if the parents were feeding him. Not to be judgmental, but our resident eagles, Mr. and Mrs. Smith, were concerned only with the eaglet sibling remaining in the nest. So out came Wolf Hollow to the rescue. Mr. and Mrs. Smith (bald eagles are a bit like cold-blooded assassins) watched silently and with cool detachment as the eaglet was scooped up and taken off the island. 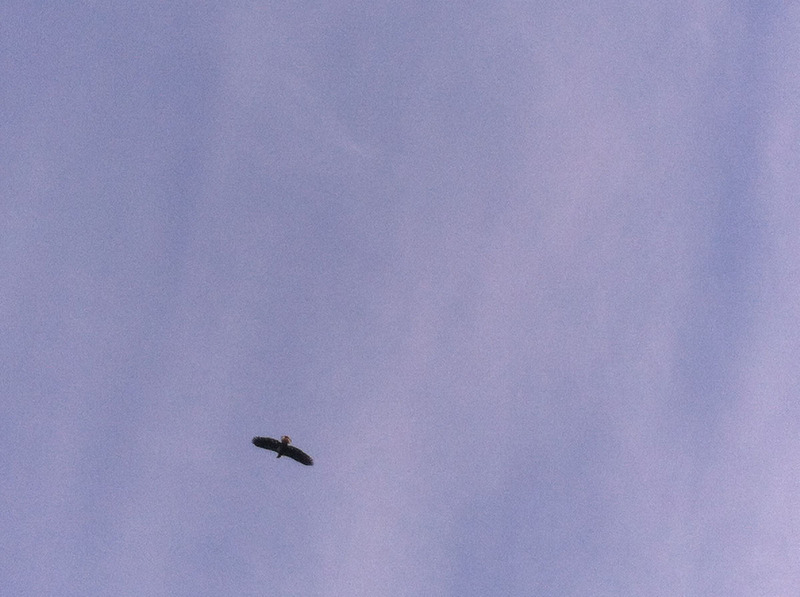 The eaglet, later named Artemis, was kept at Wolf Hollow to hone his instincts, learning to fly and hunt. 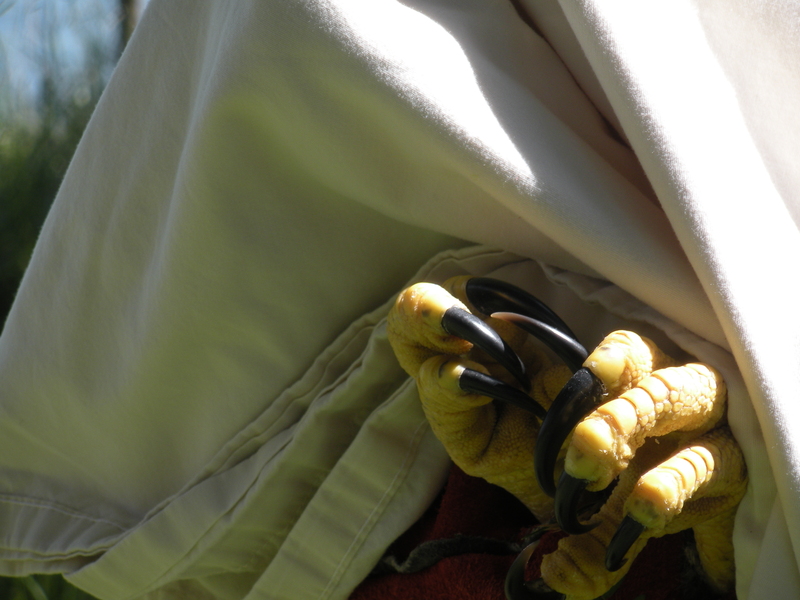 I suppose he came to realize he has power in those impressive talons. Two days after his January release on the Skagit River, I looked up to see a juvenile bald eagle circling over my head. I suppose it could have been any eagle, or maybe it was the sibling who did learn to take flight from the nest. But I am feeling in my heart that it was Artemis and he made the visit home. You most definitely saved that baby. Extra karma points for you.